The Party Congress Concluded: A New Era for China and the World? Find a video and summary of this event here. 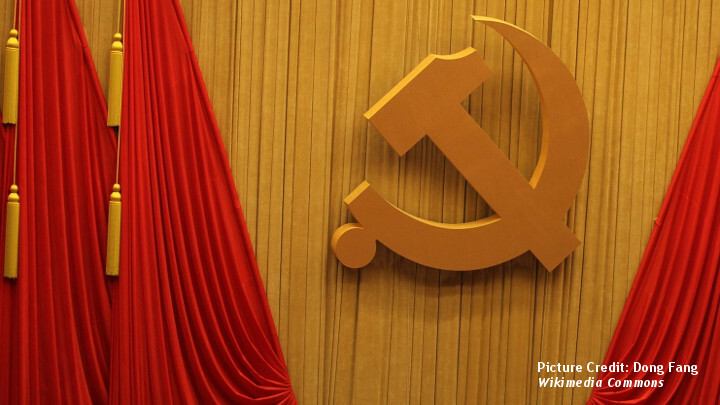 The 19th National Congress of the Communist Party of China (NCCPC) is ongoing and President Xi Jinping will remain in office for another term. The Congress takes place at a time of great uncertainty in the region, with many challenges in the fields of security, trade, and domestic politics. What are the major outcomes of the Congress, and what do they mean for China, the region, and the world? ISDP invites you to a panel discussion between experts on China from the European academic and policy research community. Ambassador of China to Sweden Gui Congyou will hold a Keynote speech. The forum will be moderated by Amb. Per Eklund, Senior Fellow and Member of the Board of ISDP.